Uforia CEO Ron Williams with Camisha Pitts. 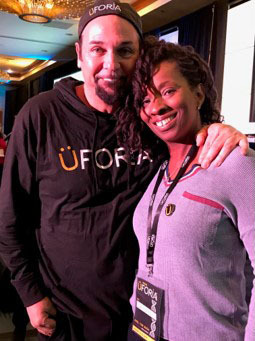 Camisha Pitts of Wellington, an independent “Utritionist” with Uforia, recently attended the company’s pre-launch convention held at the Westin in Las Vegas. The three-day event included basic training, advanced business services training and recognition for the top Utritionists. Speaker, trainer and marketing consultant Eric Worre was the conference’s midday speaker. Uforia uses DNA technology to design Utritition. Uforia Science is a leader and the only company to offer personalized designer Utritition created specifically for you, based upon your DNA profile. “We were honored to have Ms. Camisha Pitts attend our pre-launch national conference. She is a valuable member of our team,” said Ron Williams, CEO of Uforia. 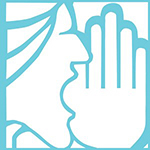 Pitts can be reached by calling (561) 299-0435 or visiting her web site at https://jsi01.feeluforia.com.